Those parts of the country that the State Department advises you avoid aren’t places we’d recommend you hang out either. But old stereotypes die hard. 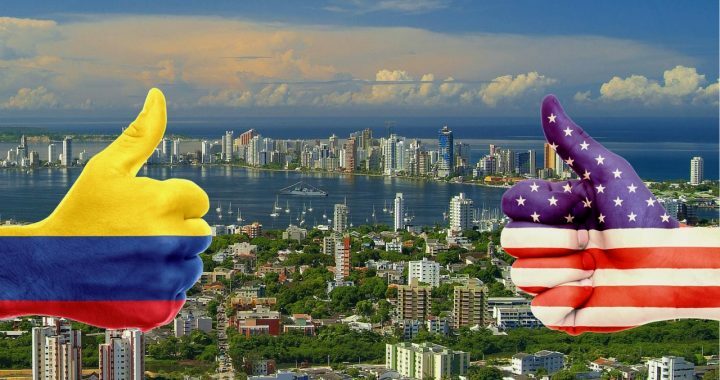 What’s more, thanks to the current rate of exchange for Americans, Colombia is a bargain—certainly the best value we’ve come across in this region—for the sophisticated lifestyle on offer (again, depending on where you go). And, coming up this June 6–8 is your chance to explore your options in this diverse, beautiful country as we gather for our 2018 Live and Invest in Colombia Conference. And that’s just for starters. You can read more about our plans here. If you decide to join us, remember to use Coupon Code PRECOL50 to avail of your exclusive reader discount. Posted in Live And Invest Overseas Confidential and tagged colombia, Life In Medellin Colombia, live and invest overseas conference, Valentine Fouche.